Dr. Flanagin is a board-certified orthopedic surgeon, specializing in arthroscopic, reconstructive and replacement surgery of the shoulder and elbow. He earned his medical degree at the University of Chicago Pritzker School of Medicine before completing his residency in orthopedic surgery at the Yale University School of Medicine. 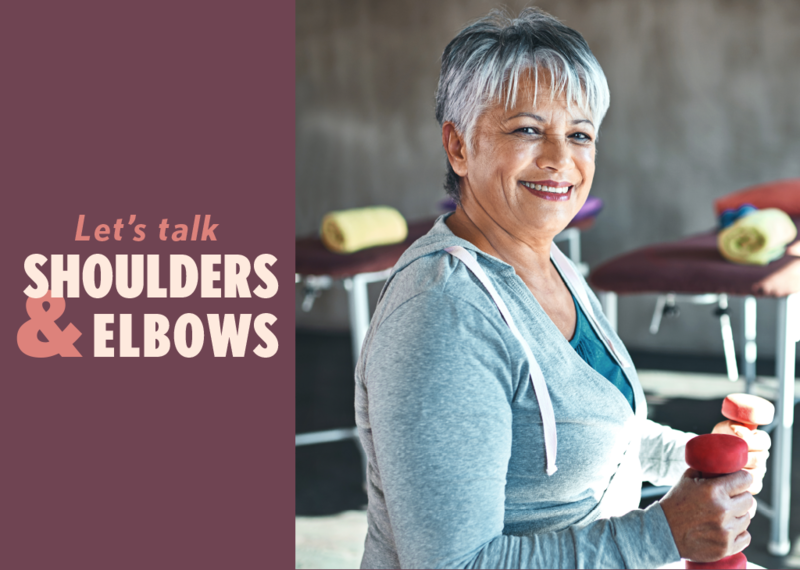 In this informative presentation, Dr. Flanagin will discuss the range of treatment options for common shoulder and elbow conditions and how each may help you achieve an active, pain-free lifestyle. We’ll explore how these conditions can be treated with non-surgical approaches such as medications, injections and therapy.